Browse: Home / Main / FINAL DAY: 2 for $32 tees to prepare for the madness! FINAL DAY: 2 for $32 tees to prepare for the madness! 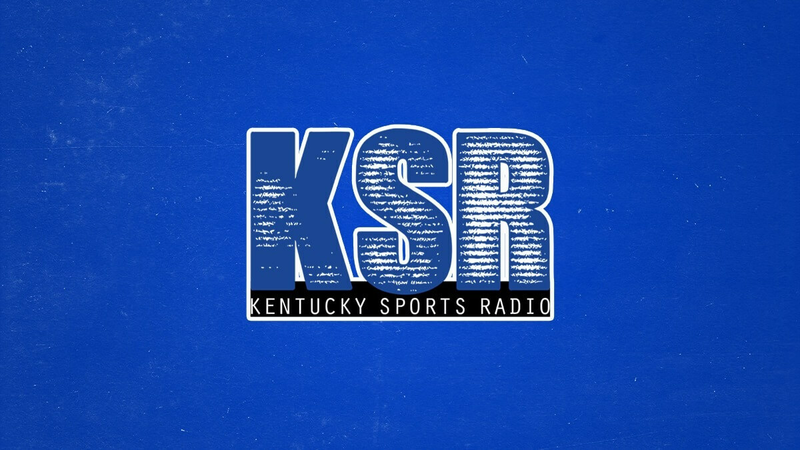 It’s tournament time and the KSR Shop and Kentucky Branded are here to celebrate all the madness. If you love new tees, this deal is for you! Head to ShopKSR.com to buy 2 short sleeve tees for $32. Check out all the great KSR tees, new Kentucky themed t-shirts, and more. Sale ends at midnight!